FTE Tracker - Pecunia Group, Inc.
Are funds properly distributed in your Organization? In response to new OMB regulations regarding time and effort reporting for federal funds Pecunia Group developed the FTE Tracker, a very intuitive tool to collect data of the time dedicated to tasks related to the provision of services that your organization performs. Read more about the platform and its benefits. 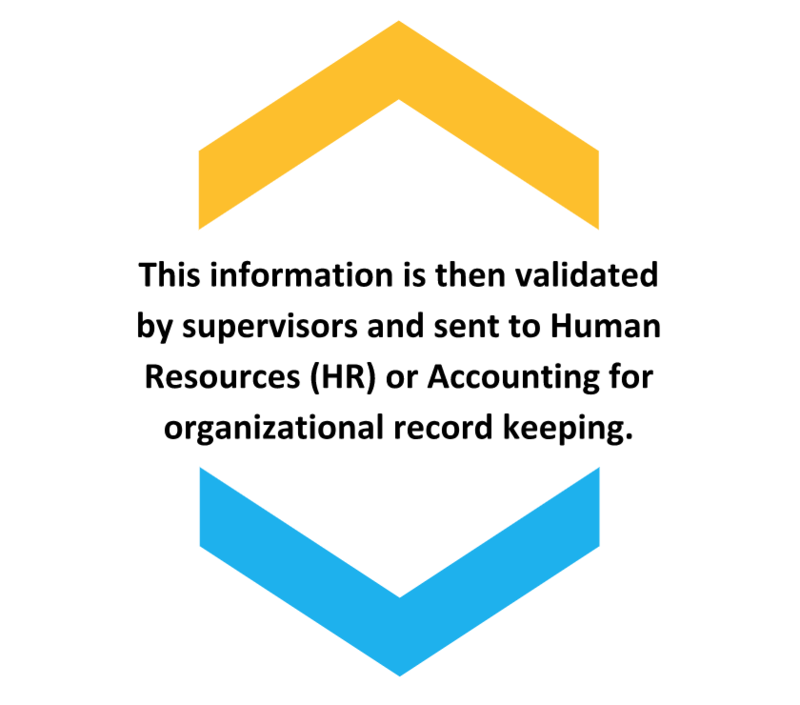 Organizations that receive federal funds are obligated to keep a record of their time and effort. This should reflect the allocations of funds per grant. FTE Tracker is a minimum investment subscription service that centralizes the collection of data necessary to produce effective reports related to time and effort. Centralizing all your data entry results in the collection and analysis necessary to report the use of federal funds, creating a cost-effective investment. The data identifies improvements in the processes that can help evaluate the provision of services. We can analyze all working hours for your offered services. The FTE Tracker platform is an extremely easy to use tool. In the video provided, you can see how simple it is to enter a new FTE entry (Federal Time and Effort) on the platform. 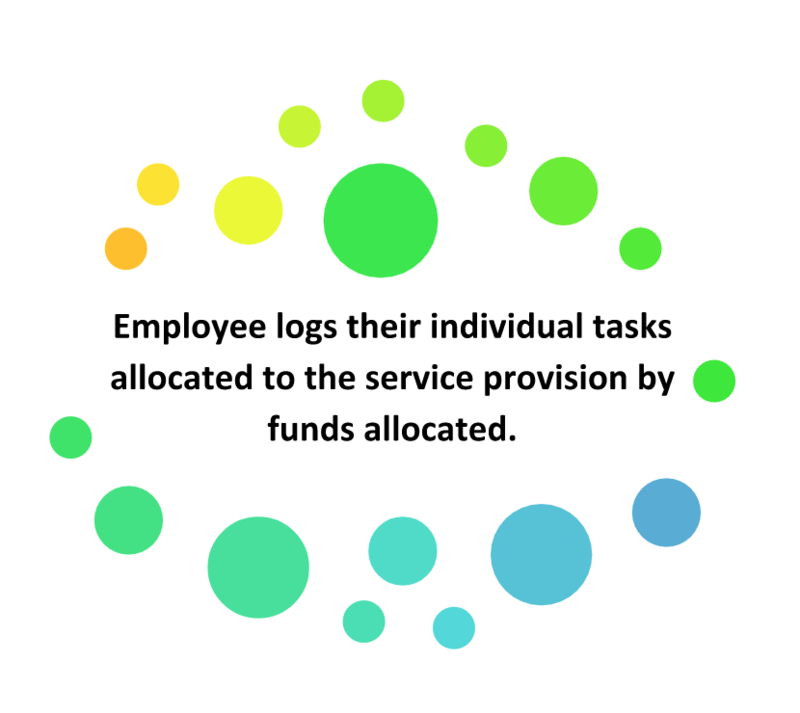 This tool improves the employee experience in relation to the need to track your FTE. Included with the FTE Tracker, you will have Dashboard that makes the search simple information so that the user takes control of what needs to be analyzed. We have prepared a demo so you can see and use the FTE Dashboard. In addition to the dashboard, the FTE Tracker also gives you the option to download reports for anyone who needs information for other types of analysis.